Supervisor Kathryn Barger announced that the Board of Supervisors has unanimously approved a motion she co-authored with Supervisor Sheila Kuehl to assess the impact of short-term rentals in the county’s unincorporated areas. In some areas of the county including Chapman Woods, short-term rentals have negatively affected the quality of life due to increased traffic, crowded parking, noise and safety concerns. Short-term rentals are not subject to the Transient Occupancy Tax (TOT) paid by hotels. An appropriate TOT on short-term rentals could result in several million dollars in revenue for the County each year. 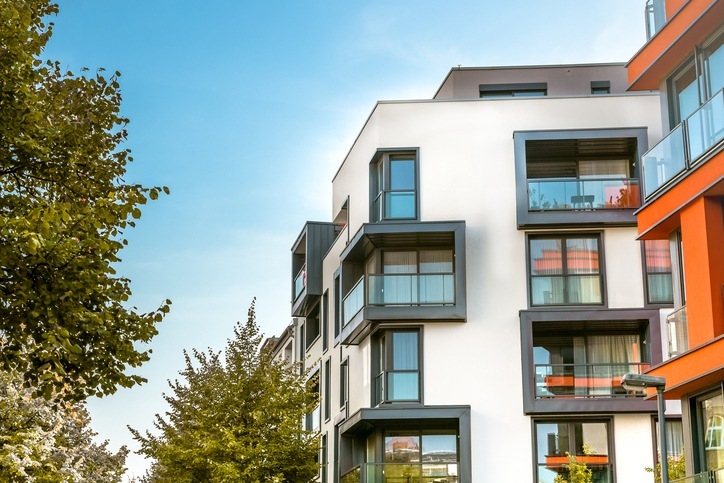 Recent studies have also found that the use of short-term rentals can cause landlords to take rental units off the market, a move that dramatically impacts rents and rental vacancy rates. A 2015 study found that 7,316 units were taken off the rental market by the use of Airbnb, the equivalent of seven years of affordable housing construction.